Dear beekeeping enthusiasts and fellow beekeepers. Here is the much awaited DIY Homemade electric four frame beekeeping honey extractor in ACTION. Visit our beekeeping supplies store if you need any beekeeping equipment or an extractor. http://ift.tt/1yAK5Iy. DRONE sentenced to death by #Drone Eviction. Unique bee behavior. See the worker bee chew on her brothers wings and evict him from the HIVE. http://ift.tt/1opiWHi. Our blog http://ift.tt/1z3tL60 has many interesting #beekeeping videos and articles. Come and check it out and help our #beekeepers save our #bees which are currently under great threat from pesticides, pests, viruses and colony collapse disorder! Once thee bees go, we will struggle to feed ourselves. 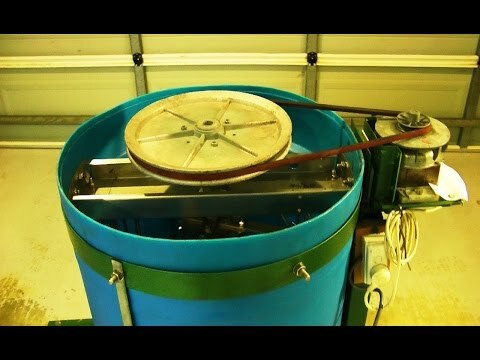 A beekeepers review of a homemade heavy duty four frame electric honey extractor. Visit http://ift.tt/1yAK5Iy if you need good quality extractors. Dear beekeeping enthusiasts and fellow beekeepers. Here is the much awaited beekeeping honey extractor in ACTION. Visit our beekeeping supplies store if you need any beekeeping equipment or an extractor. http://ift.tt/1yAK5Iy.